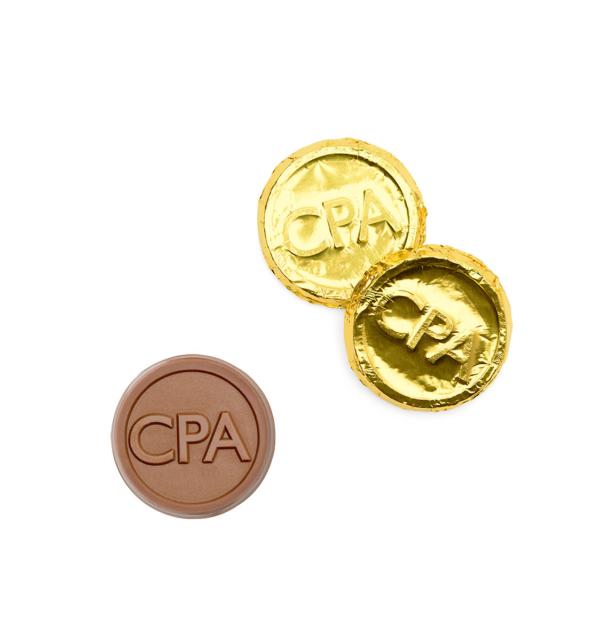 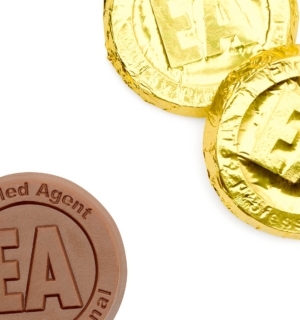 Each time you give away one of these Belgian milk chocolate coins you promote your business and the accounting profession. 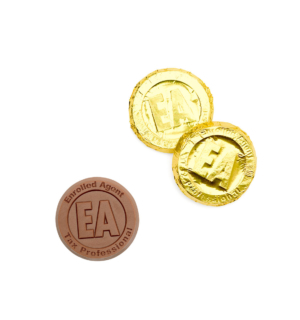 Each 1.5″ engraved milk chocolate coin is wrapped in gold foil. 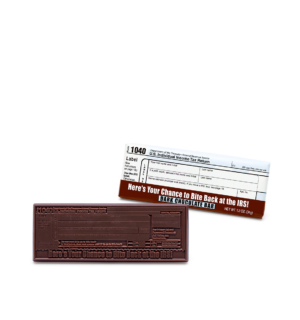 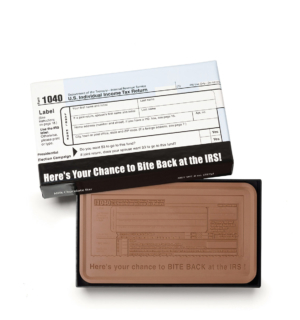 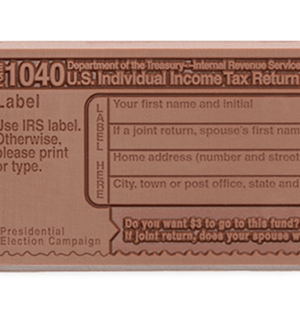 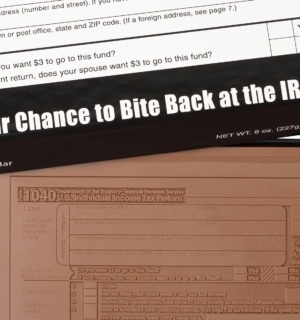 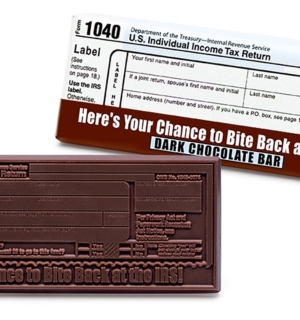 Ideal for CPA, Tax preparer and fun Accountancy customer gifts. Net weight .25 oz. 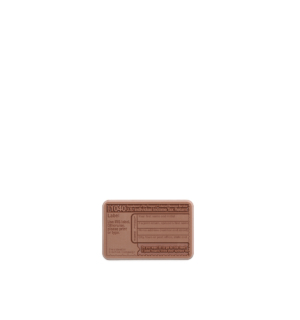 Case quantity 250.